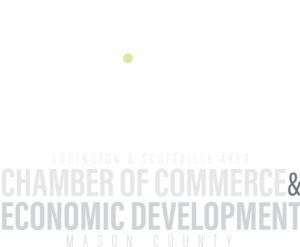 The Chamber offers its members the opportunity to create and share special offers focused specifically to your fellow member community. Have a product or service new to your business? Create exposure with a special coupon for your fellow Chamber members. Hosting and event? Why not offer a member-only discount, a two-for-one, or comp tickets in order to gain exposure for your event? Want to boost referral business? A referral reward is a nice way to say thank you when a fellow member refers a new customer to your business. Want to build a B2B network for business exchange? Offer products or services in trade. Call your Chamber Representative today at 231-845-0324 to discuss your idea for a Chamber Perk to promote your business.